One of the biggest things that often happens to Android users is the time-consuming search for the camera shortcut from the programs to open the screen and immediately take a picture. Timing is always important. Some of the features we don't know, some of the shortcuts we don't know can save lives. 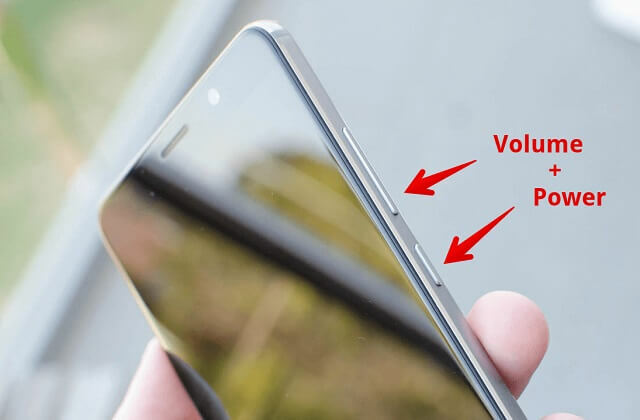 In this article, we will explain the hidden shortcuts that are not known to anyone who will attract the attention of android users. There have always been moments when we couldn't talk and talk while we were concentrating on a full job or in an inappropriate place. In such cases, you'll open with the dermişcesın crazy callers should not forget. In these cases, you can press and hold the HUNDRED SHIFT key on the Side and stop the incoming call. The biggest feature of the cameras of smart devices is that they can quickly open and capture the moment according to the cameras. So the question of how much we can implement it comes to mind. Even though a separate picture-taking button is considered in Sony for the first time, it is possible to take a quick picture on your phone and take a quick picture by pressing the Power key + Volume Down key at the same time. At times, due to our phone's tightening or some of the time to re-start our phone to become a worry, even though there is a problem of restart, ie the hardware restart restart keys for the Power + Volume Upgrade keys.